The new English Cricket Board chairman, Colin Graves has publicly shown great support towards increasing the popularity of T20 in England. He will be taking up the chairmanship during the times when English cricket has lost a bit of its attractiveness. He has suggested adding English Premium League into their cricketing calendar. He pointed out the great successes of premium leagues in India and Australia, and asked why it should not create the same kind of boost to English cricket as well. 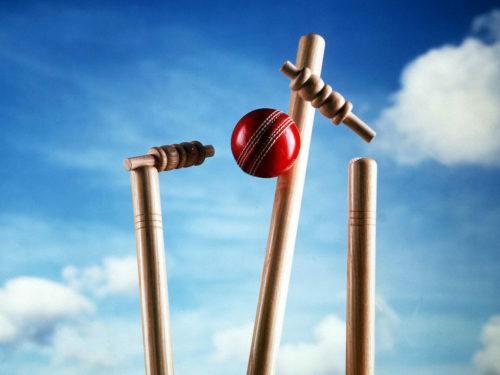 The popularity and viewership of Indian Premier League and Australia Big Bash has been growing consistently every year. The players are getting paid more than other sports in these leagues. Also, the combination of domestic and international players in the same teams, have created thousands of new cricketing fans and enthusiasts. Of course, it was also be followed with experts coming up with new cricket betting tips for the betting enthusiasts. 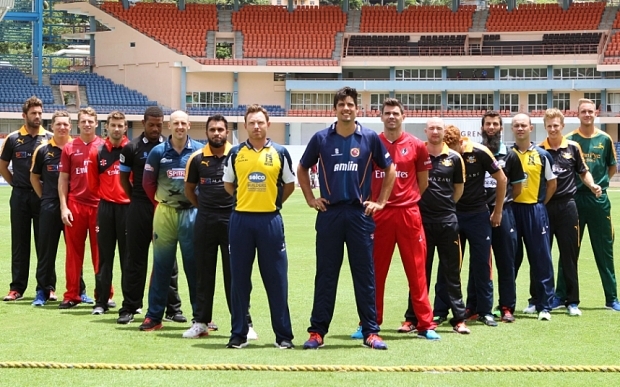 In order to rival with those 2 successful leagues, ECB has proposed T20 tournament which is city-based. Basically, the teams will be created from the scratch, because none of the county teams will feature in the upcoming event. The tournament is expected to start from 2020. The draws will be conducted between 8 cities, and the teams will be setup with player auctions. 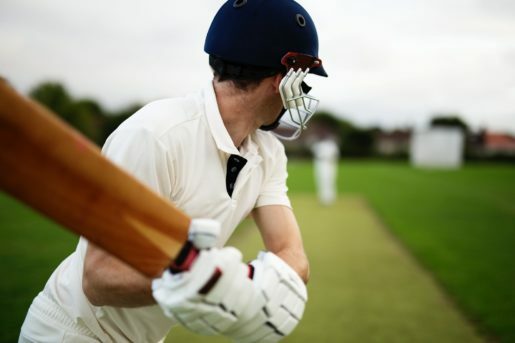 What it means is that they will be breaking the tradition of more than 130 years of English County matches. The proposed league format will mean making sweeping changes to the existing cricketing calendar. Tom Harrison, who is the chief executive in ECB has spoken about creating the tournament differently, in order to attract more of family audiences to the stadiums, and television viewership. He proposes that this new league will bring about a dramatic growth to English cricket. ECB has sent the proposal to the existing counties and have asked for their agreement. These countries will also be deceiving monetary incentive of £1.3 million every year, for the next 5 years. A full board meeting will be held next week for getting the complete approval to this new tournament decision. Some counties and former players have shown a bit of reluctance to this new decision. Harrison has asked them not to feel threatened with this change. He in fact, went on to say that it will only improve the popularity of English cricket. Michael Vaughan, former English captain feels that this will impact the international games. In his column on Daily Telegraph, he is expressed that this cultural shift could lead to losing popularity of international games in about 10 years, and cited the low audience turnout on the recently concluded Australian series.